Monica Valentinelli is one of the two editors of Apex Publications’ proposed project “Upside Down: Inverted Tropes in Storytelling”. It’s a proposed project because the publishers have turned to Kickstarter to raise the funding. At the time of writing the project will be a success; over 800 backers have pledged contributions worth over $13,000 which beats the $10,000 funding goal. There are nearly two weeks left to support the project and you can follow progress here. We asked Monica about the Kickstarter. 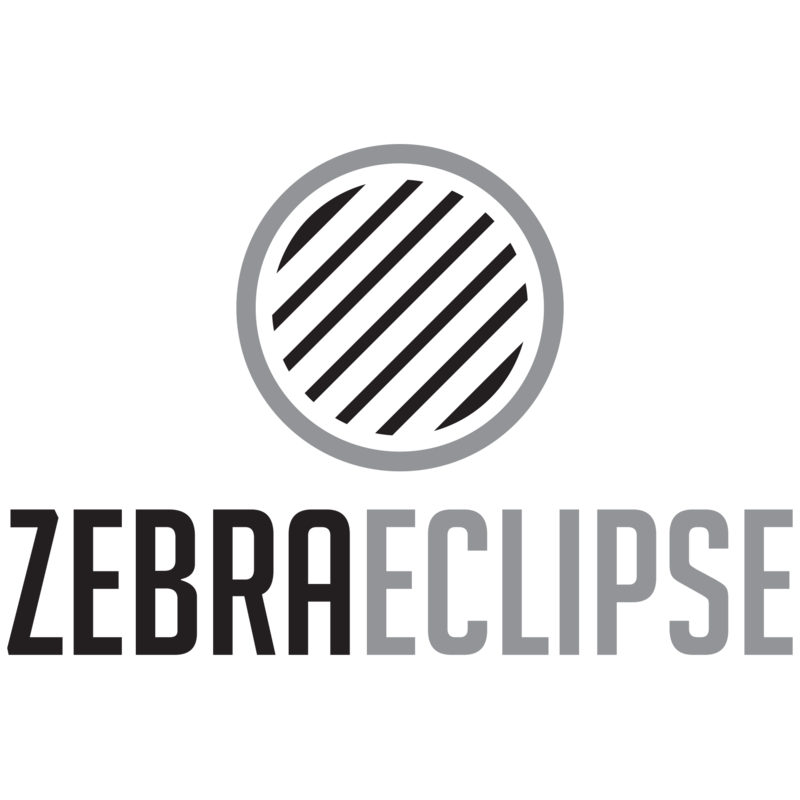 Zebra Eclipse’s focus is very much on the evolution of marketing and publishing (they’re merging as they evolve) but commercial model in this instance is just as exciting. Tropes and cliches, by themselves, are powerful because they are omnipresent and resonate throughout our media. Over the years, however, as we continue to produce and enjoy more stories, games, comics, television shows, and films these same devices need to be examined for many reasons. Overused tropes regarding gender and race, for example, perpetuate stereotypes that have been around for decades and feed into the popular narrative. By ignoring tropes and cliches, writers run the risk of boring or alienating readers who are sensitive and aware of the tropes rampant in many genres. And, even more so, works presented may be considered poorly researched or written–simply because the writer defaulted to a crutch without considering it further. Thus, tropes and cliches tend to generate a lot of discussion when they don’t work–and we hope to do exactly the opposite, to show what happens when they’re used as the basis for a story in new and interesting ways. You have a stretch goal at $15,000 which is of interest because it offers backers nothing new. Instead you’ll be paying contributing authors more. What helped influence that decision? We’ve already achieved our first stretch goal, which was to add critical non-fiction essays to the collection. Our stretch goals include two pay bumps; one for our authors and the other for our essayists, editors, and marketing folks. We felt that these stretch goals would be a show of support on our part for the work our authors have done to think about and research various aspects of their stories as well as market themselves and their stories. After all, six cents a word may be the industry standard, but that is a base amount that doesn’t cover marketing or research costs. Is a Kickstarter needed for a trope-busting collection because the anthology wouldn’t be commercially successful otherwise? Most anthologies are, quite frankly, not commercially viable for small press publishers for a number of reasons ranging from the need to produce significant up front costs to building enough marketing buzz to cover the number of copies sold before turning a profit. There are also logistical concerns, too, which can effect an anthology’s efficacy. With a novel or short story collection, a small press publisher works out a deal with a single author as opposed to making arrangements with the many people involved in an anthology. So, in many cases, anthologies aren’t smart to pursue without a mechanism in place, like Kickstarter, to make it worth a publisher’s while. Kickstarter allows us to pay writers professional rates and cover the costs of printing, layout, marketing, and distribution that a publisher would normally have to pay up front and out-of-pocket. How does running a Kickstarter to fund and launch the anthology affect the marketing of the book? I’m of the mind that Kickstarter is marketing, because it brings awareness to a project and encourages backers (800+ and counting!) to financially invest in the idea in order to bring the project to life. This tool allows us to reach out to backers, to communicate directly with them, to get them excited about an anthology that couldn’t be possible without their help–both during the Kickstarter and afterward. Regardless, successful Kickstarters tend to be at the center of a marketing plan before, during, and after release, for the backers need to be notified and taken care of before sales are opened up to the general public. Since the Kickstarter still lives on the site long after the campaign ends, many readers discover the campaign at a later date and anticipate the upcoming release, with the understanding that the core audience (e.g. backers) do come first. In this way, Kickstarter serves as the center of a book launch, and that success/enthusiasm helps fuel a launch. How does a publisher’s commitment to promote a book differ from when dealing with an anthology rather than an author’s own title? I’m sure the amount of attention to marketing books vs. anthologies is often contingent based on the people and marketing knowledge/experiences involved. In our case, Apex Publications is an established small press publisher that has produced novels, non-fiction books, and anthologies. We view Apex Publications as a partner as opposed to a mere client, and that furthers our ability to remain visible and connected to their future plans for marketing the anthology once it’s been released.